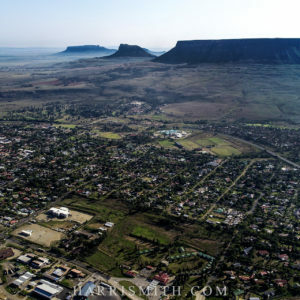 The town of Harrismith is situated in Thabo Mofutsanyana region of the Free State province, South Africa. This town was laid out in 1849. It was then named after the British Governor, Sir Harry Smith who made efforts of convincing Voortrekkers not to leave the Natal area (Cape colony). The town is currently an important crossroads in the Republic of South Africa proving important land trade routes. The town is situated midway between Durban to the southeast and Johannesburg to the northwest, about 300 km. it is located alongside the N3 highway, next to Wilge River. Initially, the town was laid out by Robert Moffat in Aberfeldy on the Elands River which is 25 km from the town’s present location. Due to a deficiency in water, the town was moved to its present day. This shifting happened in 1850. It then took 24 years for the town to become a municipality. A diamond rush the occurred in Kimberley. During this time, the town started growing busy. As a result, it became a busy staging post on the Natal transport route. As a direct result of this, the town started growing as many public buildings, stores, and hotels increased. The town continued growing that it became the second largest town in Orange Free State in the 1880s. Infrastructure and traffic increased in the region making fording of the Wilge River difficult. When the area received heavy rains, transport and communication were interrupted. The government opened two bridges in 1884 whose use was taxed. During the South African (Anglo-Boer) war, the town played a great role. The town has a military cemetery, engineering works, and blockhouses which are the evidence of the war. 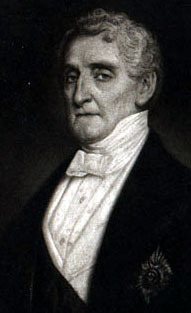 The major street of the town is called Warden Street and it was named after Major Henry D. Warden. 90 km away from this town is Ladysmith, KwaZulu-Natal, a town which was also named after Smith’s wife. This town has become more popular because of its beauty and an unlimited number of tourist attractions. The town has become famous for refreshment stop along the N3 highway. It offers a good place for refueling of trucks and vehicles. The town has spectacular soapstone houses which were built in the 19th century. The British influence is still evident in the town. The town has buildings of British architectural styles. An example is the Blockhouse which was built by the British near the Botanical garden. 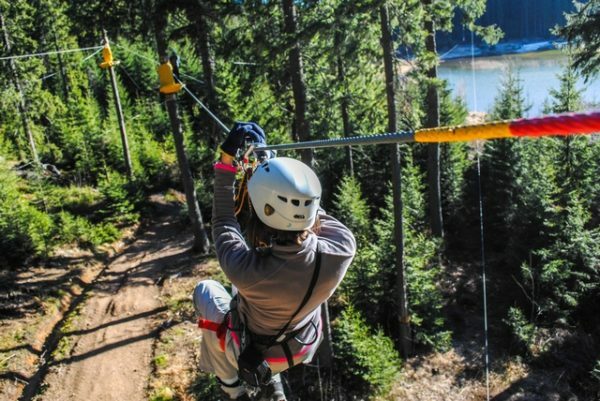 Present day tourist attractions include comfortable accommodation, water sports at Sterkfontein dam, golf sports, hiking trails, mountain biking, climbing and excursions, and game farms. There are attractive wildlife and nature in the surrounding regions. Examples are the Royal Natal Park and Golden Gate Highlands National Park which offers wildlife adventures and bird watching. Other tourist attractions in the town are Boer battlefields, tourist fishing, Debora Retief Garden, the Market Hall Museum, craft markets, township tours and as mentioned above, a variety of historical buildings.